Net neutrality may be a thing of the past by the time Trump is done. Some people still believe that net neutrality may indeed be under threat under the presidentship of Donald Trump and perhaps the best way to combat that problem is through local activism. 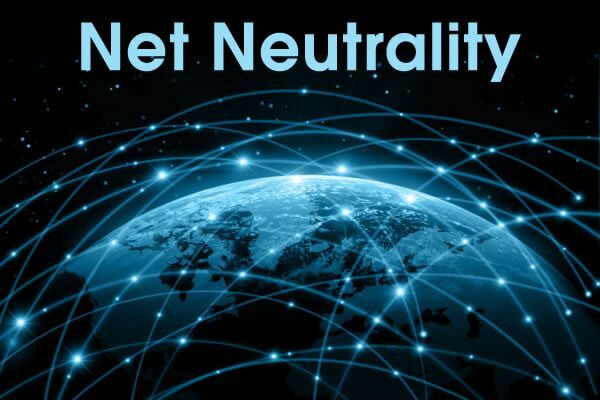 Let’s read along for a bit in order to understand what local activism with respect to net neutrality really means and what are some of the ways in which all of us can make a difference on an individual level if not on an organizational level. President-elect of the United States of America Donald Trump is expected to officially take office sometime this week and before that actually happens, we thought it would be a great idea to just take some time off and jog through the memory lane in order to remember the net neutrality battles that made huge impacts through the years especially the ones that happened in 2014 and 2015. 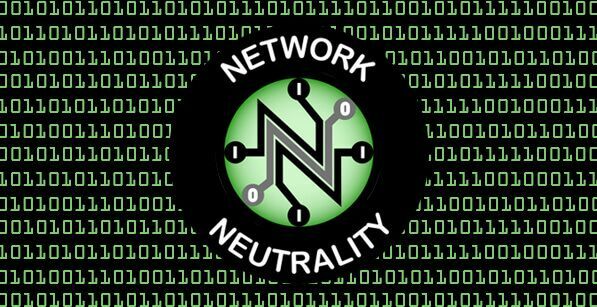 Before we go into any more details reader should know that these struggles of 2014 and 2015 represented the absolute height of what net neutrality battles could be expected to achieve and should give all people concerned about net neutrality a lot of hope looking to go through a potential eight-year term for Donald Trump. The first, and the important one, of the net neutrality disputes, was the letter writing campaigns. The other one that comes to mind was the campaign to send commentss, or rather file comments, to FCC (Federal Communication Commission). Some readers might not know this at all but some of those comments filed with the Federal Communications Commission were actually handwritten rather than printed out from a computer screen or sent via email. Then there was also the case with John Oliver rant and frankly, who can forget that. Well maybe some of us might have. But the one thing no one has forgotten or rather should not ever forget is that people have great power. 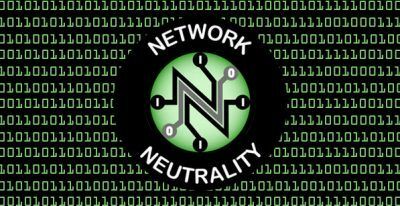 In these net neutrality battles, people fought for their rights and sometimes, legitimately, won and in fact there was a short duration of time in which giant telecommunication monopolies even had the federal government place some limits on those people. So why remember them at all if all of that stuff happened in the past. Well for one thing, with the imminent arrival of President Donald Trump, there is a very realistic chance that the anti-regulation commission wing of the Federal Communications Commission will be forced to report to the anti-regulation president. As far as impact is concerned, such as coalition means that acting on some of his advisor’s suggestions, Donald Trump will use his powers to reverse millions of rules for which many Americans fought all those years ago. To put it another way, some of the rules that might get wiped off the face of the earth would impact net neutrality in a very negative way. 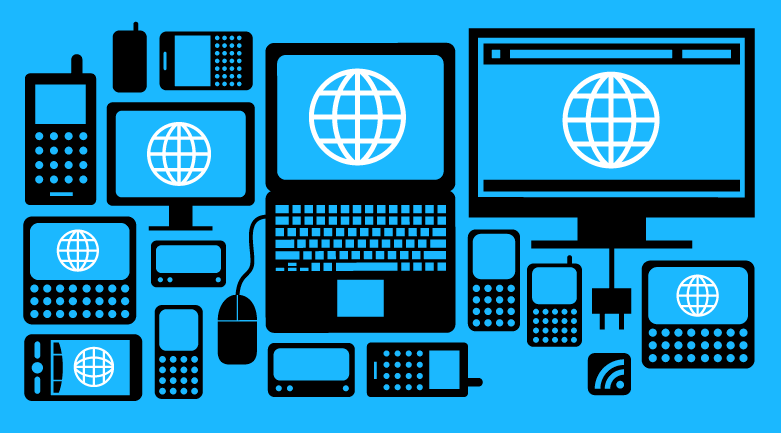 Some of the net neutrality protections will be blown out of the water. Some of these net neutrality protections prevented ISPs (Internet Service Providers) from blocking certain content or even slowing down certain categories of online traffic. Thanks to Trump and his advisers, those protections might be making their out of the rule book. Under Trump, people will have to get used to not being able to visit their favorite sites, without a price. Giant telecommunication corporations along with their sympathizers, not to mention Donald Trump, will be able to call the shots without much concern for repercussions. But what does that actually mean? Like, in terms of end-user experiences or even the not so end-user experiences? Well, to put it simply, if Trump and his aides have their way, online streaming websites such as Netflix may be forced to pay additional sums of money to entities likes Comcast in order to make sure that Netflix customers get to watch their favorite shows without any buffering. Moreover, more relaxation of regulations could also mean that various internet service providers might be able to charge their customers extra amounts of money to stream content from sites like Netflix as opposed to other streaming websites which might be affiliated or outright owned by the internet service providers themselves. Not a pretty picture or is it? Sadly, that’s not where this nightmare ends. Potentially, wireless carries through the country may be able to get a free license for open violation of net neutrality principles. If you really think about it, wireless carriers still do it by offering free data streaming packages for their customers if they view specific categories of content or data. That is expected to continue and there is a good chance that practices such as those will never be addressed by the Federal Communications Commission let alone stopped. It is here we would like to mention that all of this does not mean that the much drawn out net neutrality legal turf war between the people and the corporation along with other government departments were all for nothing. AS with everything else good in life, the hard work of many Americans sowed the seeds of success. Those had months of local activism achieved many of its purposes, one of which was to raise awareness of issues such as net neutrality among the public. Those short bursts of activism played a significant role in informing the public about vital but not widely understood or known (and rather complex) telecommunication regulation rules. Without those local activism campaigns, it would have been impossible for anyone to even notice the issue regarding net neutrality and telecom businesses trying their best to go against it. In other words, protests against telecom businesses and certain government departments did have an impact. Another mention should also be given to all television coverage of those protests and other information campaigns run by individuals on social media websites like Reddit and others. The director of the Community Broadband Network Initiative, Christopher Mitchell, told a reporter from Motherboard that the simple fact that they had net neutrality now meant that the seeds of local activism were out there and their biggest enemy is ignorance if not anything else. 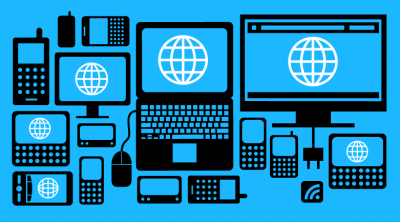 Net neutrality issues in America could affect other countries around the world as well. Mitchell believes that organization such as his and other are now in such a better position than before to fight if a scenario like this would ever take place. Let’s talk about the letter writing campaign that was alluded to at the beginning of this article. 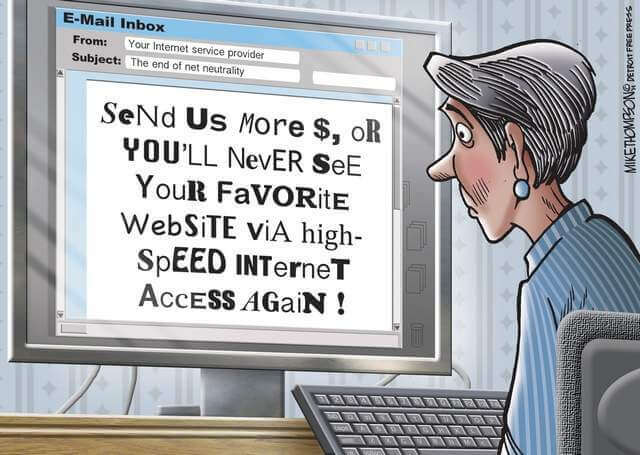 As mentioned earlier, the letter writing campaign was directed at the Federal Communications Communication and regardless of the methods used to address the problems and the results, it acted as a decent training ground for people who care about issues such as net neutrality. In fact, who knows, that kind of training might become really useful for what might be required of the American people in the future under the presidentship of Donald Trump. It may not be the apocalypse that some predicted but going into the future, as far as net neutrality is concerned, the American people might be required to put in more focused grassroots-led work in order to make their efforts count and show the big government organizations along with other politicians that having access to a free (as in free to go and visit wherever you want to go as opposed to being able to certain sites unless additional payment is made) and open internet was something that mattered a lot to the people who come out on election day and vote. Marsha Blackburn, who is the new head of COngress’s telecom subcommittee, represent a real problem. Her stance and other speeches which should be dismissed as only rhetoric, on net neutrality are as, if not more, negative as Trump and Trumps’ Federal Communications Commission. But more importantly, that shows another important aspect of net neutrality. It shows that federal regulations which are not strong enough to hold the test of time, in this case, the test of anti-regulation administrations such as that of Trump, aren’t worth having as far as the long-term future and solution of net neutrality if concerned. Simply put, net neutrality cannot be safeguarded or protected if federal regulation can simply be thrown out the door after an administration change. There is no doubt about the fact that America along with the rest of the free world needs to do more in order to preserve the blessing that is the free internet. To achieve that purpose, there needs to be more competition in the field of broadband internet. Wireless internet providers still violate net neutrality principals by offering free data packages for certain sites. Consumers need to be provided more options and choices regarding their internet service provider and hopefully, that’ll keep everyone on their feet. There is no other way to accomplish this goal other than local activism. Add state level activism to the list as well. And did we mention entrepreneurship? Yes, indeed we need that too. Coming up with more federal regulation is only going to complicate the matter. Besides, as of now, it seems like federal regulation as only as good as the administration that is in power. Perhaps that is also the reason why Monica Webb, who currently heads government relations at fiber internet startup by the name of Ting, told a reporter from Motherboard that the reality was that people were not going to witness much, if any, in the way of consumer protection policy from the next, i.e Trump, administration and hence searching and then finding alternatives ways was a critical exercise for the people so that they cold ensure that social and economic justice prevailed. She further explained to the reporter from Motherboard that if people were particularly concerned by issues such as the protection of net neutrality by various internet service providers, then there was only one way to do it and that was to create a rich field for more competition if not anything else. As of this moment in time, there is literally very little pressure on huge internet service providers and cable companies which are spread across America and hence they are able to sell broadband connections which are limitless and unthrottled. But the reason for doing that is not because they care about their customer sand about net neutrality. It is because there is very little competition since most of these giant corporations have a captive market. Needless to say, there are many towns and small cities in the United States of America, the world’s most technologically advanced economy, where there are single broadband internet service providers. In other words, only once choice. And because, in places such as small cities and town, there is no competition, the sole broadband service provider can get away with a mediocre product without much trouble. No one should be perplexed by the fact that people who live in large cities and/or otherwise more developed cities across America have a better deal because of more competition. Moreover, because of more competition, customers who live in cities are able to take advantage of different packages and hence get a more accomplished product, in other words, better internet service, and that too at a lower cost than some of their peers who live in smaller cities and towns. So all of this begs the question, how do we increase competition? There is no magic formula here. Right now there are only two ways. The first one is through the private sector. Right now America needs more internet service providers which are actual startups that have pleaded their allegiance to net neutrality. The second way is through local governments. Yes, in the past several years, local governments have made extensive efforts to build their own internet services and broadband networks and that has helped people more often than not in terms of better service and lower costs. Right now, it seems that all the focus should be on increasing the amount of competition from entities such as the public sector both at a local and at the state level. This seems like the obvious choice for a starting position for any kind of activist who wants to make an impact by getting involved. Of course, there are a lot of impediments to such a scenario as well. First of all, local broadband competition cannot begin to improve and increase in size if there are laws that specifically forbid that. And yes there are laws that currently exist in over 22 states which limit local communities from coming up, or building, their own brand of broadband networks. Who made these laws in the first place? The big telecom providers who lobbied hard and got these laws to pass. These laws not only hinder competition but also help these big telecom monopolies preserve their market share, that these giant corporations have in many towns and cities across the United States of America.